We take what we do very seriously and we work to achieve the best possible results on each grooming that we perform. We take our time with your pet and do it right. If this means taking the time to work through tangles and snags to comb them out, that’s what we do. 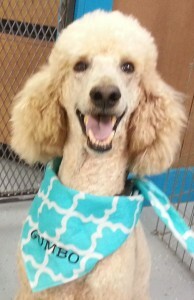 Our groomer, Lori Hays, has years and years of experience in showing dogs professionally. Grooming is a huge part of any show dog’s success and we treat your pet just like it is being groomed to show. We work Monday through Saturday by appointment. We are completely flexible and can set your appointment to suit your needs. We are able to come in after hours for an emergency. 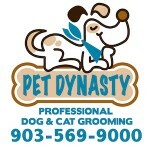 You can even schedule a grooming appointment online.